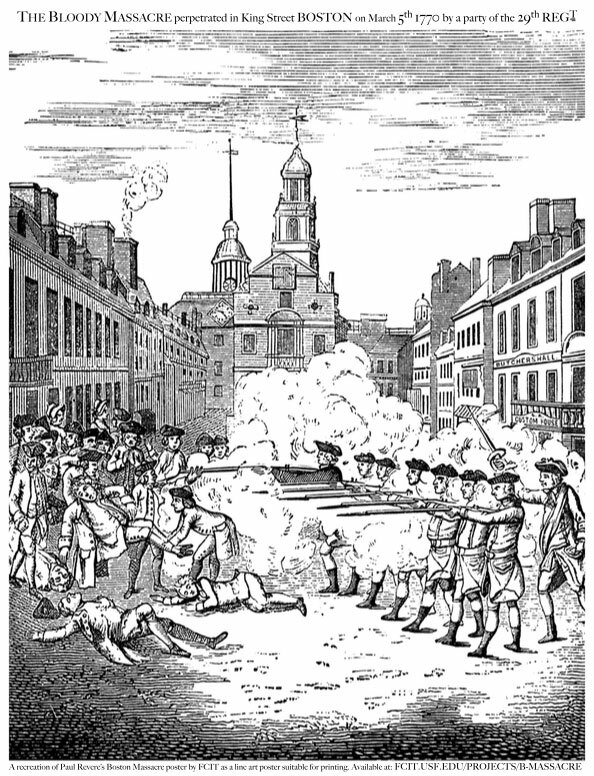 From 1771 until 1783, Massacre Day was a public holiday in Boston, held each year to commemorate the Boston Massacre. 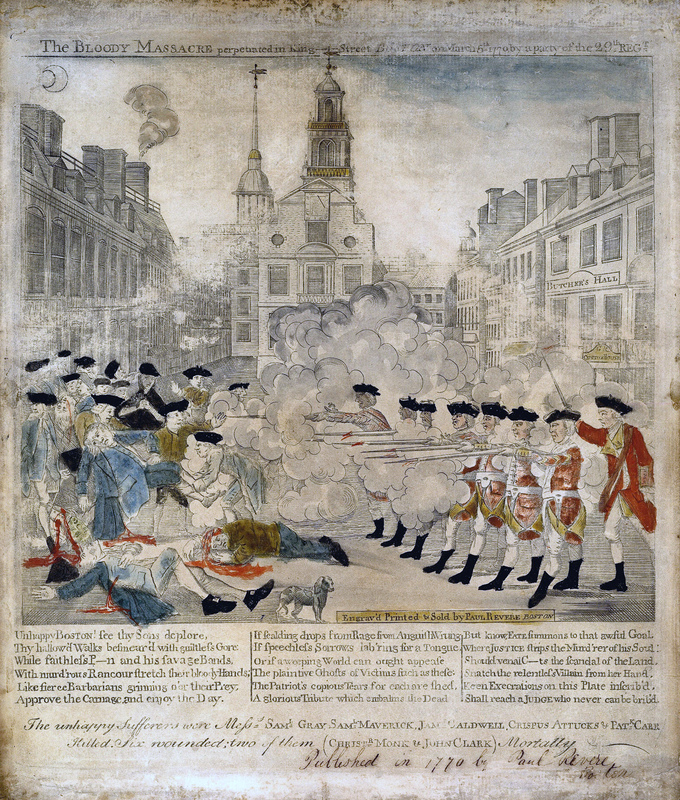 Once America had secured independence, Boston replaced the Massacre Day holiday with Independence Day, held each July fourth. The Boston Massacre helped to turn colonial sentiment against King George III and is considered a significant event leading up to the Revolutionary War. 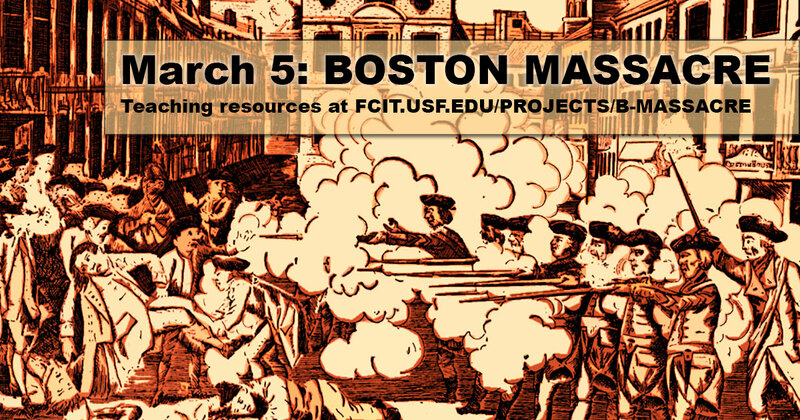 Use this banner on social media to share this collection of Boston Massacre resources. 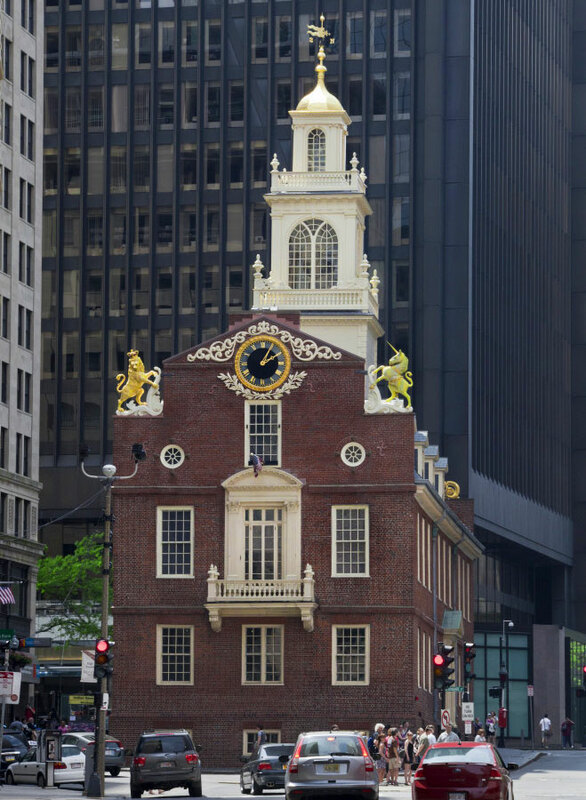 The ClipPix ETC website has photos of the Old State House. 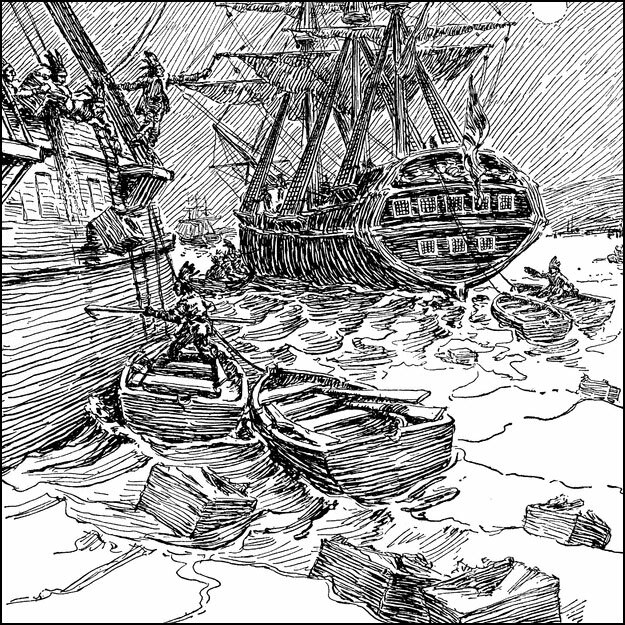 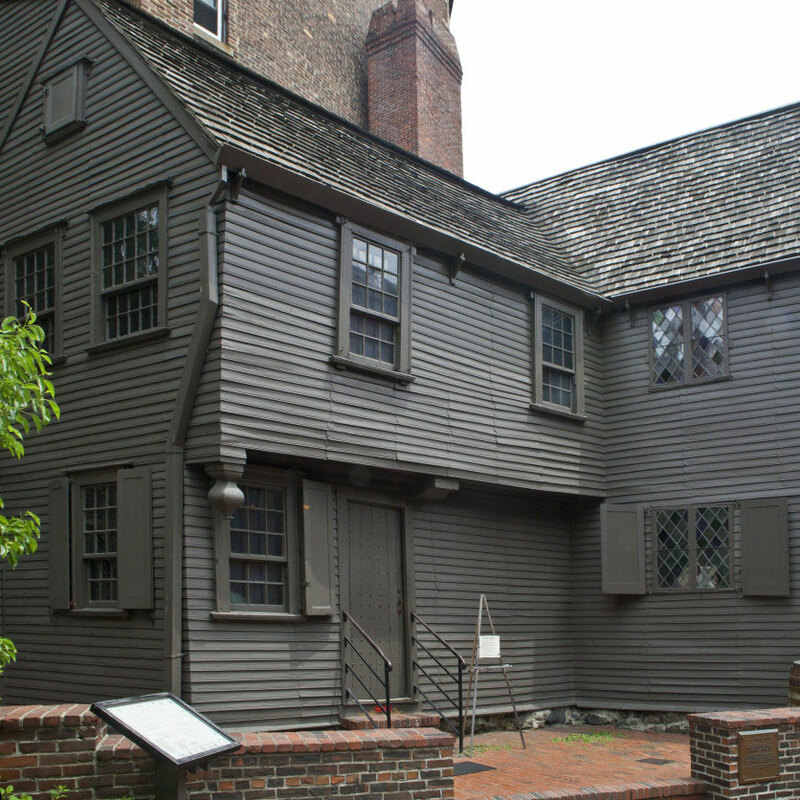 Do you recognize it from Paul Revere’s engraving? 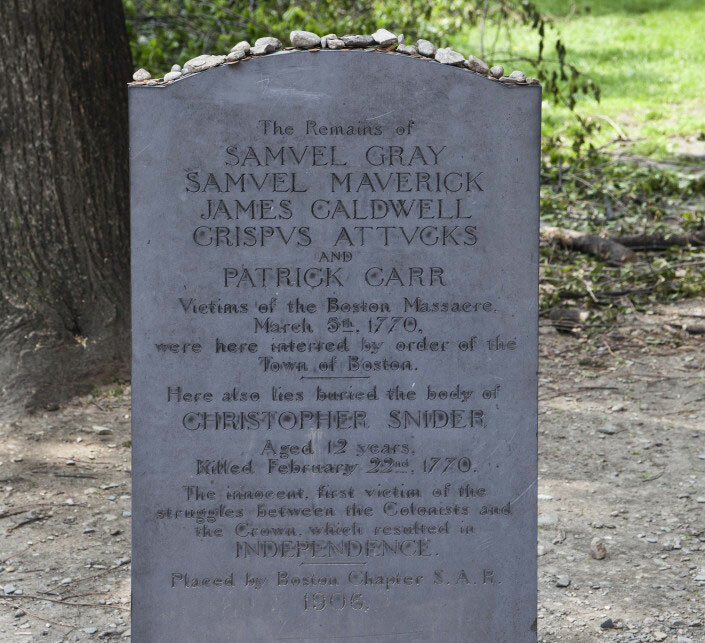 This photo of the grave marker for Samuel Gray, Samuel Maverick, James Caldwell, Crisps Attucks, and Patrick Carr is from the Granary Burying Ground gallery on the ClipPix ETC website. 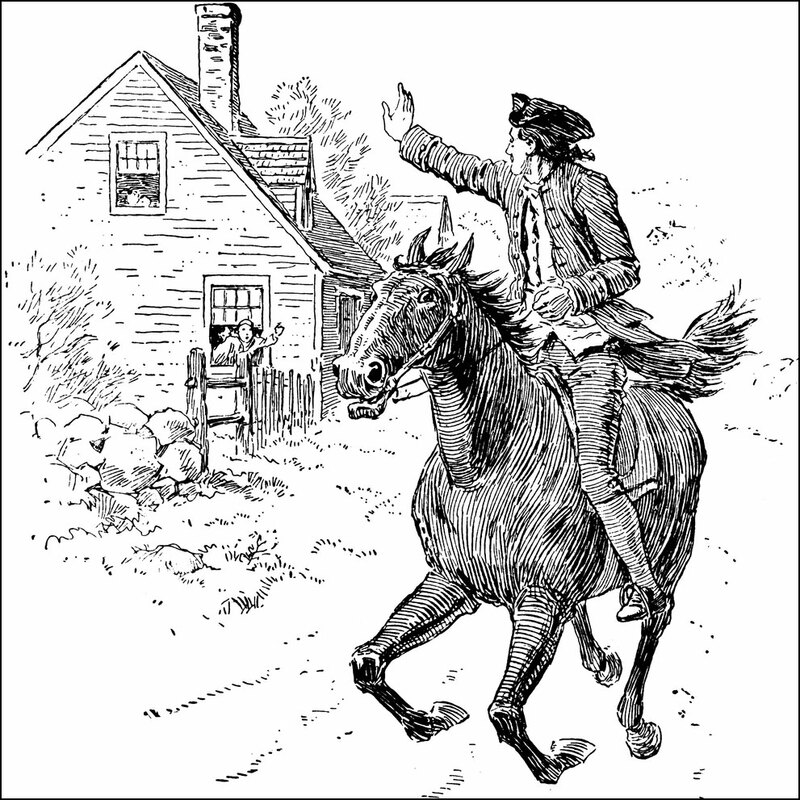 We’ve created a simple line version of Paul Revere’s poster as a letter-sized PDF so you can easily print it for classroom use. 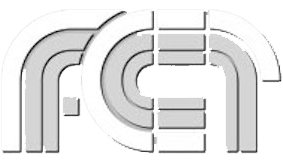 The PDF is 2.8 MB, so it may take a moment to download. 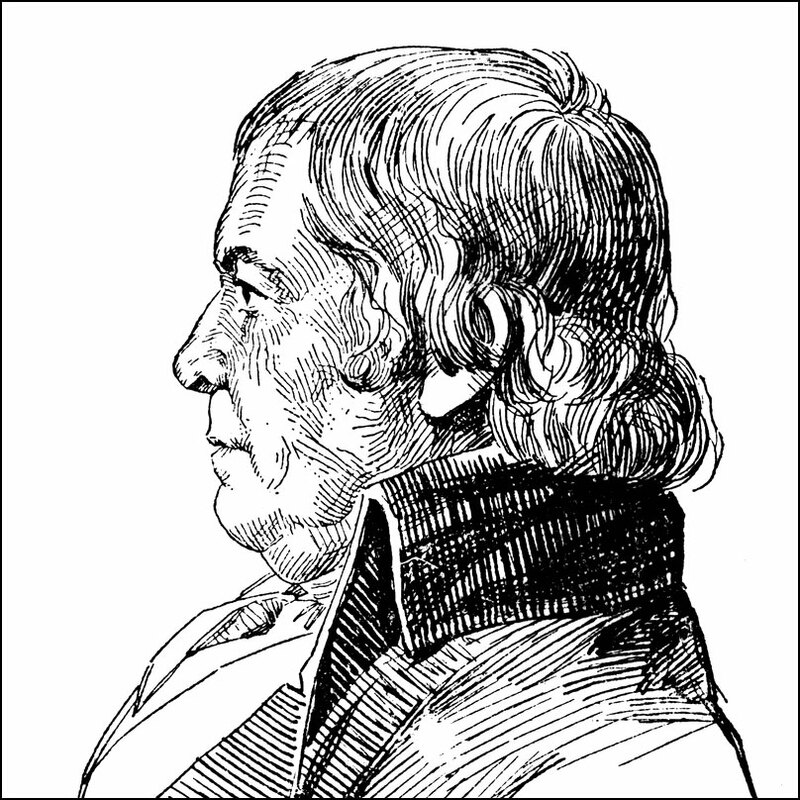 Portrait of Paul Revere, the artist who created the famous engraving of the Boston Massacre from the ClipArt ETC website.